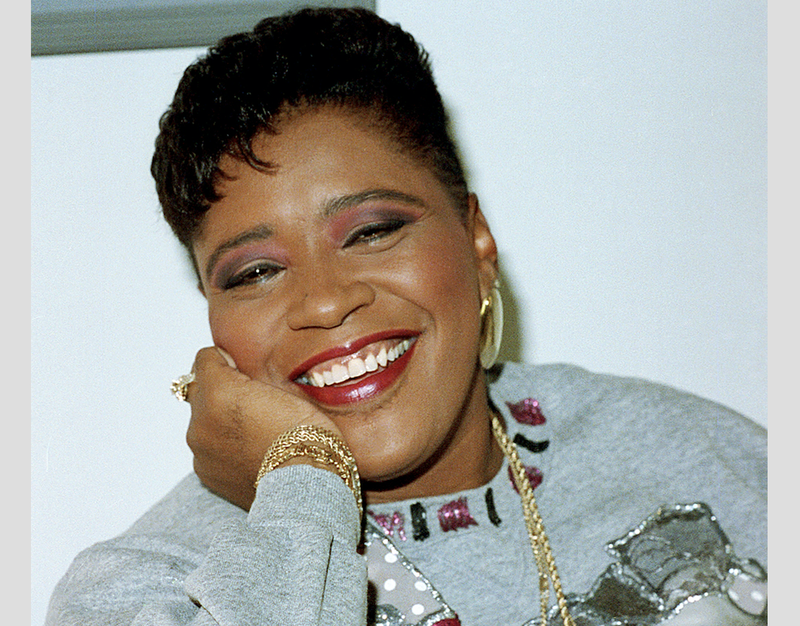 \Marsha Warfield poses in New York City on May 14, 1990. Actor and comedian Marsha Warfield, best known as Roz from Night Court, has used social media in the past to make some impactful statements. In December 2017 she came out as a gay woman, noting that her mother only wanted her to do so after she had died. In a more recent Facebook post, Warfield talks about how conflicted she is over Bill Cosby—not only because she looked up to him as a young comedian and he turned out to be a sexual predator, but because she had firsthand knowledge of his predilection for spiking drinks and never spoke up about it. As you can imagine I was confused. So, he went on to explain that Cos liked to put stiff in women’s drinks ... and the rest you know. I was horrified. I asked many times if he was kidding because I couldn’t believe he was serious. Especially with the “No big deal” nonchalant way he was describing it. He went on to say that Cos did it to protect himself and his image because a drugged woman wouldn’t remember, and even if she did nobody would believe her. I told him that what he described was horrible, a terrible thing to do and he should never tell anyone that again. He reassured me that he had been doing it for years, everybody knew it and again, it was no big deal. Anyway, I did take the meeting, he did offer me drinks and I did decline them. We chatted about nothing in particular, then I left. Warfield says that though she told a few people about Cosby, she never spoke out publicly. But, I am ashamed that I didn’t speak out. I am ashamed that my desire to “protect” another black person from unfair prosecution in a society all too often all too happy to persecute and even kill them without consideration of innocence or guilt was misguided, misplaced and misapplied. And I am scared because I know this essay will be judged and people will respond with their own opinions and truths. And I am pissed that through no fault of my own, this little bit of gossip weighs so heavily on my heart and conscience. Though most of the 1,100 comments on the post were positive, a few did criticize Warfield for not speaking out sooner and called her selfish for not doing so.